"I'm sad to be leaving because my family will still live here," Sarah told news.com.au. "I know we don't have to have our own house but it's a dream we have always had, to own our own place and to have space." Originally from New Zealand, the couple moved to Sydney where Sarah's mum, dad and sister now live. "I love it here, it's been amazing," Sarah said. But with a combined before-tax income of $150,000, which is higher than the median household income in Sydney of $93,548, Sarah and Tom still can't afford to buy a place to accommodate their increasingly active little boy. 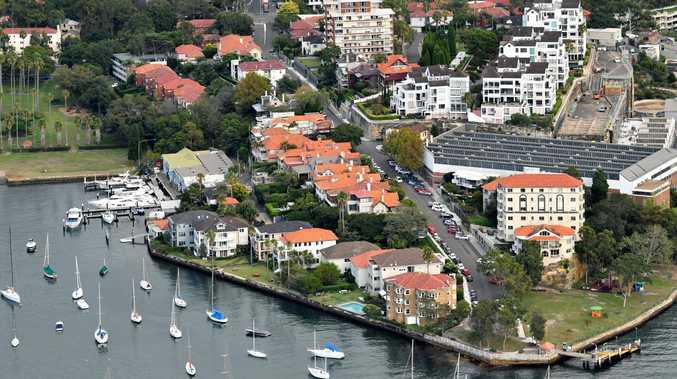 Last week new data showed people living in Sydney needed to earn at least $161,858 a year to buy a house if they wanted to avoid mortgage stress, which is when you spend more than 30 per cent of your pre-tax income on loan repayments. 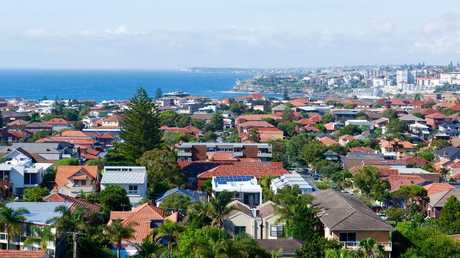 Sydney's median house price is hovering at just under $1 million, compared to $538,693 in Brisbane. "We never had an issue before we had a baby but all of a sudden we had a two-year-old running around and outgrowing the apartment, it was hard," she said. With both of them able to get a transfer to Brisbane with their jobs, moving north emerged as a good option. 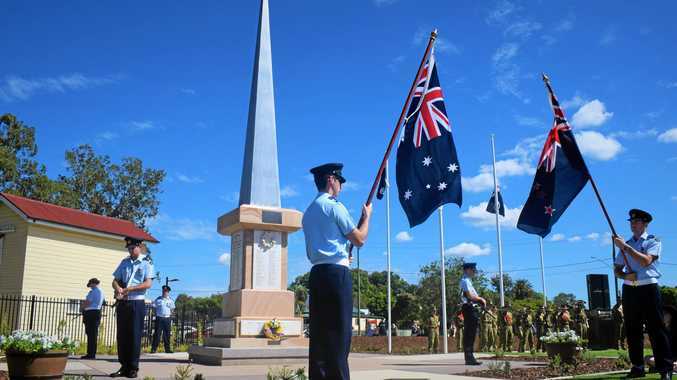 They will also have the support of Tom's family who also live in Brisbane. "I think it's a bit easier with the family," she said. "We didn't envisage a child growing up in an apartment. "Everyone gets it and says it's completely understandable and will probably have to do it as well." In fact, four others in her mother's group of about 10 women have also moved out of Sydney for similar reasons. "It's hard to get ahead here, I feel we're actually going to get somewhere once we move," she said. "The cost of housing in Sydney has obviously gone through the roof, it's one of the most expensive places to live in the world. A lot of younger people especially can't afford to live there anymore, so they're being forced to leave," Leith van Onselen, chief economist with MacroBusiness said. "Secondly, liveability is being massively eroded - traffic congestion, trains, schools, hospitals, all manner of public services - and related to that it's just become an expensive place to live, not just for housing but for day-to-day life." "It's really about the housing situation," she said. 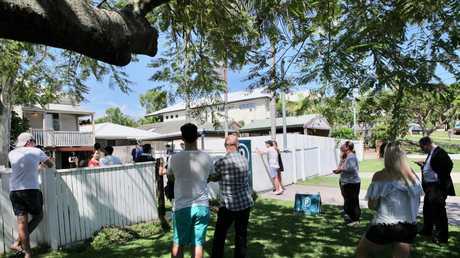 "You can actually get a house in Brisbane for under $1 million with a decent amount of land … still close to the city," Sarah said. "We haven't spent a huge amount of time in Brisbane city but we're excited, it will be a good change and the weather will also be different, which is always good." Sarah and her husband will be saying goodbye to Bondi this month.